Guest Blog – Can You Celebrate Women’s History Month…Without Women’s History? Nearly everyone will need time off work at some point to care for a new child or ill family member, or their own medical issues. A person’s job or income should not be on the line when that happens. 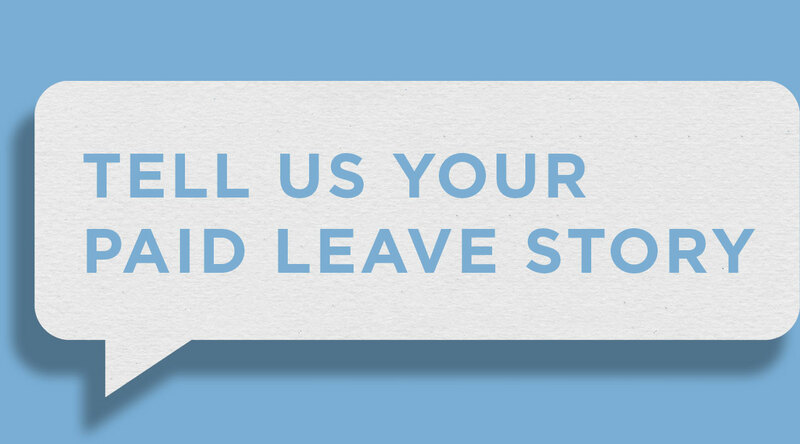 We want to hear your story. The Ohio Women’s Public Policy Network is a coalition of more than 30 organizations working collaboratively to advance public policies that create economic security for women and strengthen families. The work of the Women’s Public Policy Network is made possible by generous support from the Women’s Fund of Central Ohio.